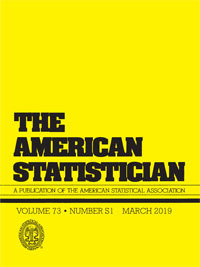 This entry was posted on March 22, 2019 at 12:19 am and is filed under Books, Statistics, University life with tags Andrew Gelman, hypothesis testing, Nature, p-values, special issue, Statistical decision theory, statistical significance, The American Statistician, threshold, uncertainty quantification. You can follow any responses to this entry through the RSS 2.0 feed. You can leave a response, or trackback from your own site. 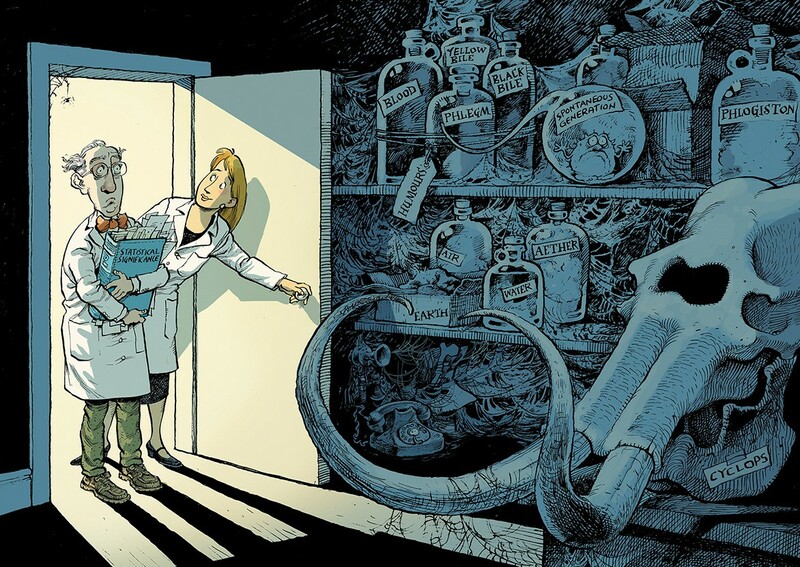 In our paper we show how to solve the problem considering significance level that depends on the sample size.